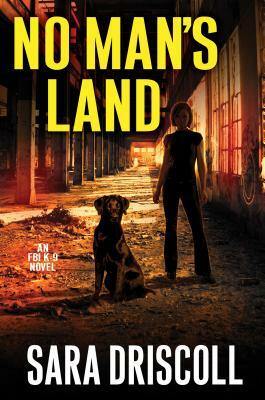 Sara Driscoll is the pen name of Jen J. Danna and Ann Vanderlaan, authors of the Abbott and Lowell Forensic Mysteries. Jen is an infectious disease researcher at a cutting-edge Canadian university near Toronto, but loves to spend her free time writing the thrilling and mysterious. Ann lives in western North Carolina with five rescued pit bulls, including Kane, now a certified therapy dog. She also trains with Kane for competitive nose work. You can follow the latest news on the FBI K-9 Mysteries at www.saradriscollauthor.com.